At Kelly’s Catering you can treat your guests to authentic, BBQ and made-from-scratch sides and desserts. Perfect for business events, graduations, meetings, weddings, parties, and neighborhood get-togethers. A lifetime spent on perfecting this sweet, smokey, sticky, slathered chicken. 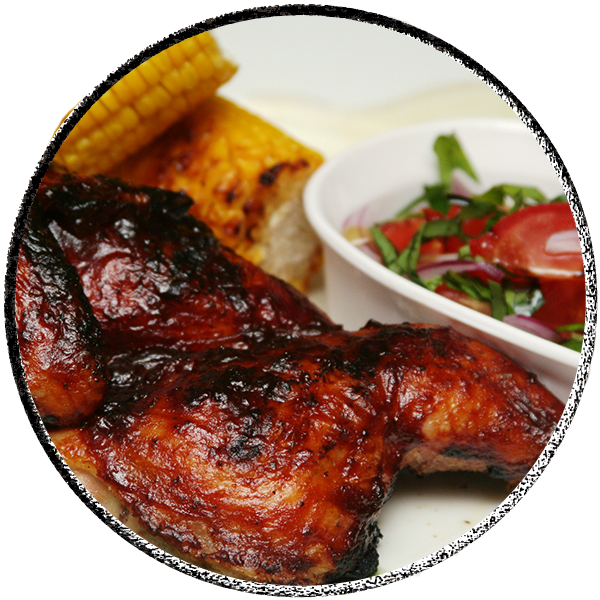 From thick thighs to lucious legs, sink your incisors into the most juicy BBQ this side of Memphis. Your reasoning is in our seasoning. 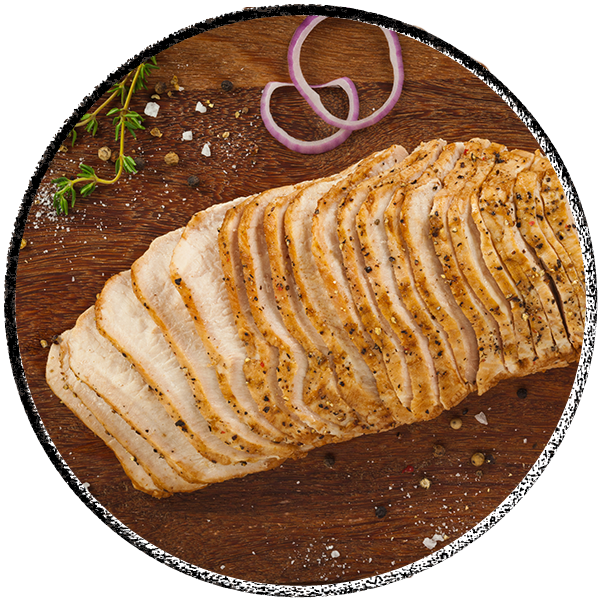 This favorite family recipe will have you begging us to tell you what makes our brine shine. And then there’s the gravy. We pulled it, but we will have you pushing it down. 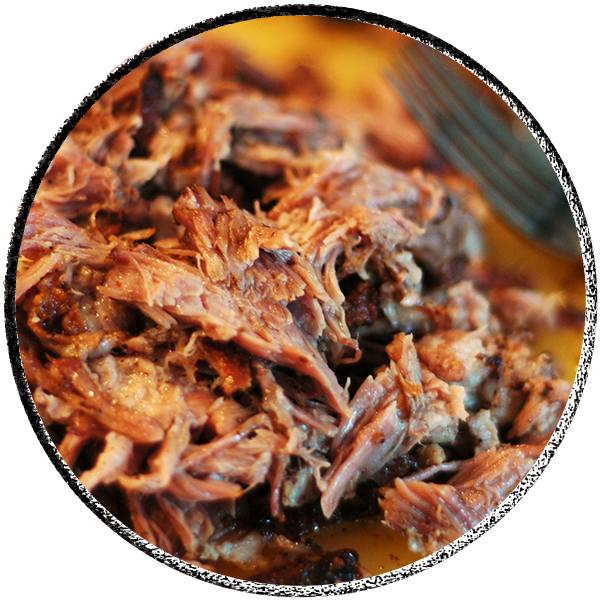 Slow smoked, southern style pulled pork packed with flavor and every texture you crave from a smoker. A pinch of zing and a punch of zang! 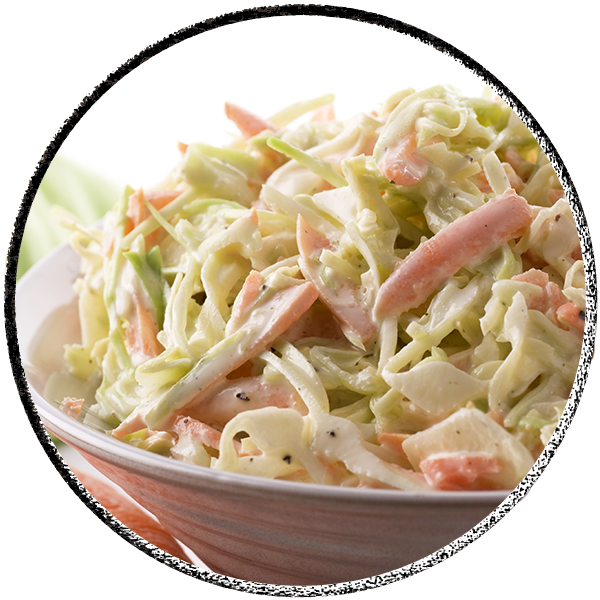 This isn’t your average coleslaw. 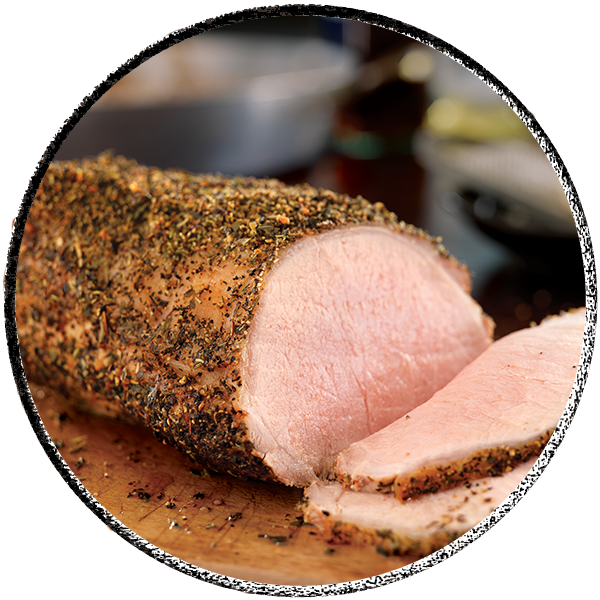 The perfect compliment to any and all of our delicious BBQ meats. 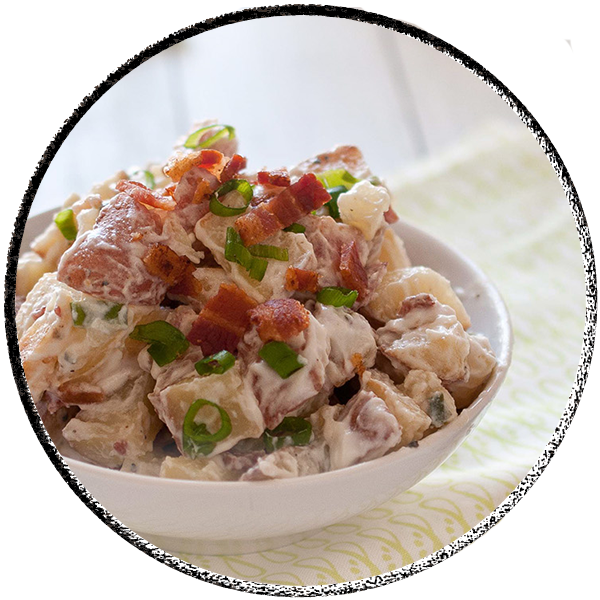 We bring the house down with this down home potato salad. Soft chunks of potatoes complimented by lots of secret ingredients. You’re gonna gobble up this turkey so fast that you’ll forget what helping your on. Lean and juicy and always a favorite. Trust us on this one. We take our time with our roast beef. Low and slow is what we know. 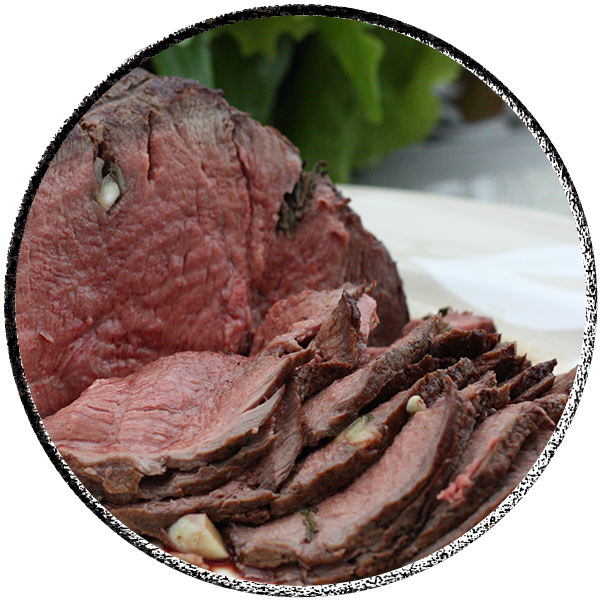 Our beef is roasted to perfection and guaranteed to please every last taste bud. Mouth watering dishes prepared with the freshest ingredients.